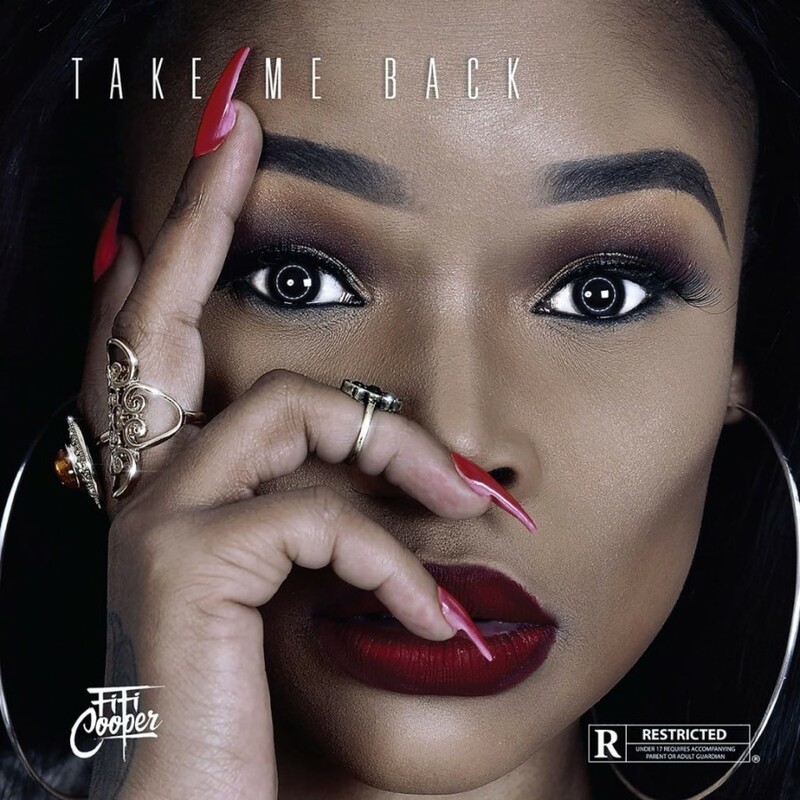 Fifi Cooper has finally dropped her new album called Take Me Back. The new album is made out of 21 tracks in total and features the likes of Moozlie, V Dotty, Dirtyboy & more. This album is an important one for and as the title, Take Me Back, already a retributive message that many perceive as her come back opportunity in the game. Its no secret that her drama damaged her progression but from the sounds of this she’s steadily on her way to top again.